GadgetShieldz Skinnova is a skin and screen protection for phones, and gadgets that can help you keep your devices in pristine condition. Bought yourself a shiny new luxurious phone? Or did you just invest on that crazy expensive laptop? 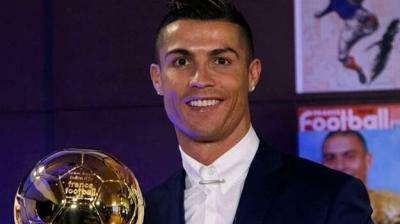 Well, congratulations on your purchase, but make sure your shiny new prize does not lose its sheen. No we are not eyeing your possession, but we are about to tell you how you should protect it so that it forever looks brand new even after years, and even if you want to sell it. Well, protecting pricey gadgets is nothing new, especially when it comes to products that are handled each hour. 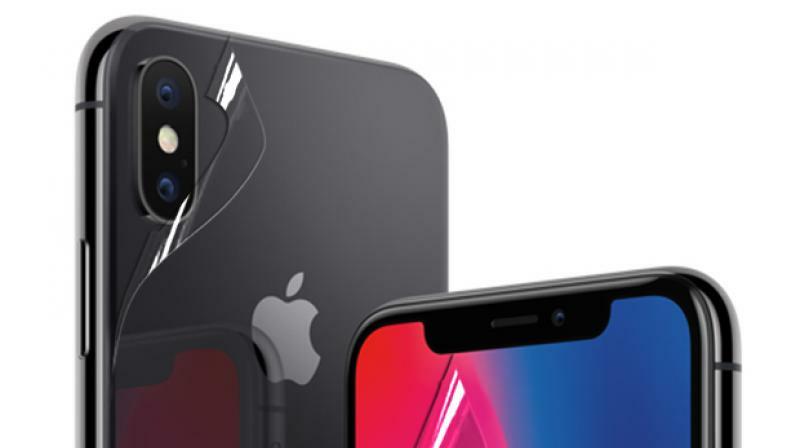 Products such as smartphones, tablets, watches and laptops are something that you handle each day and the moment your prized and expensive device is scratched, you start cursing yourself for not being able to protect it well. Accidents happen and anything can get damaged. 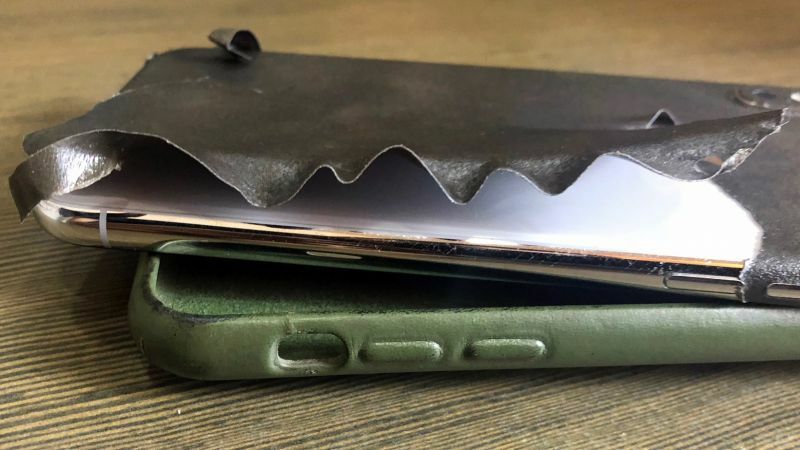 While you can protect your smartphone or tablets by slapping on a rubber or silicon case on it, they can only take care of it when it falls or probably when it is handled a little roughly. 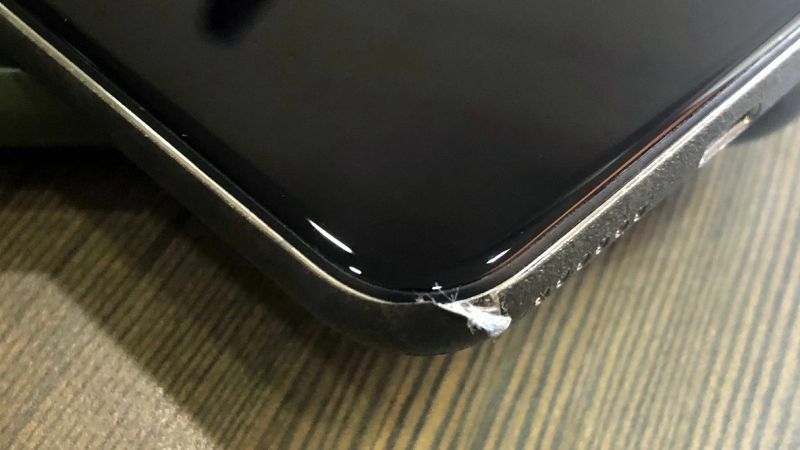 However, many of you must have experienced that the products encased with expensive cases also get scratched badly — courtesy the case itself. Dust and dirt that get into the crevices and gaps between the case and the handset/tablet/laptop are equally bad for your device’s looks. 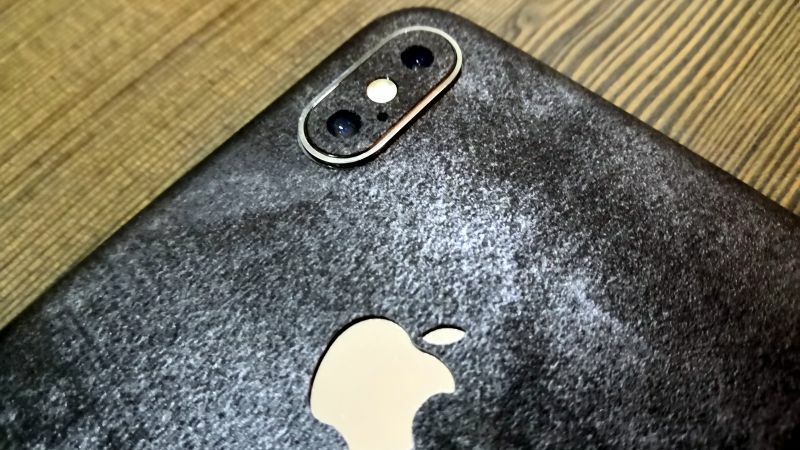 This dust manages to scratch the device when exposed to a longer time, unless you are in habit of keeping the rear of your phone and the inside of the case clean every hour. Not possible — right? So you need something to protect its sheen. GadgetShieldz is one company that helps you do just that, and very efficiently. 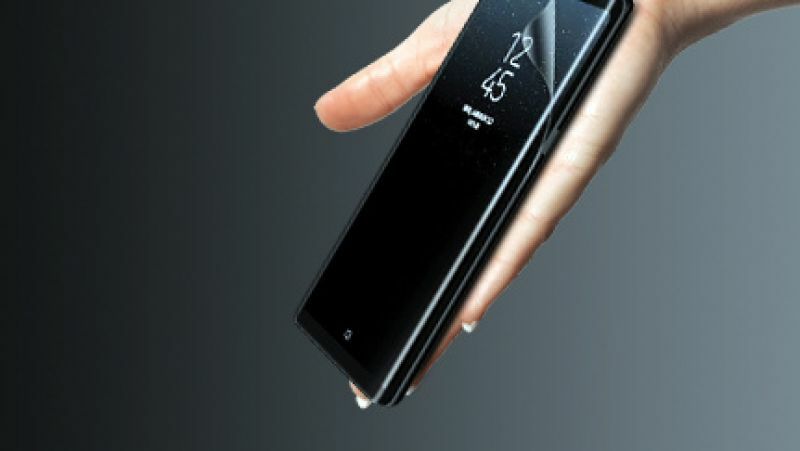 GadgetShieldz is a company that manufactures screen protectors and body skins for most gadgets. 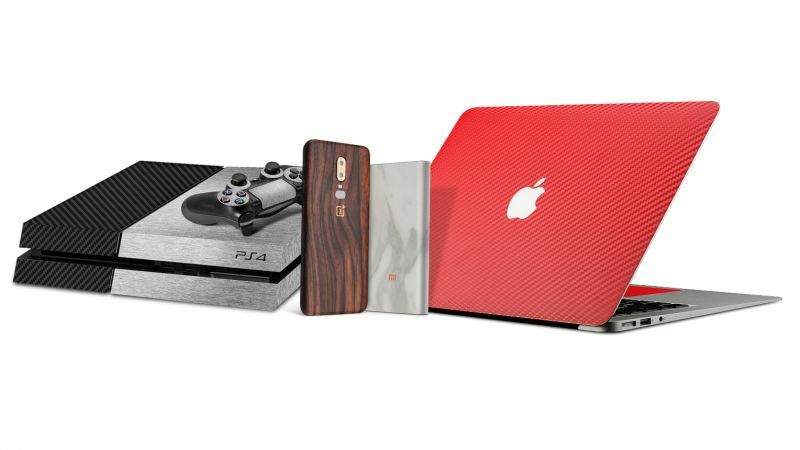 Be it a smartphone, tablet, smartwatch, laptop or even power banks, they have something for all. Each skin is made from vinyl (yes, similar to the decals that you use for cars) and is laser-cut to the correct dimensions. 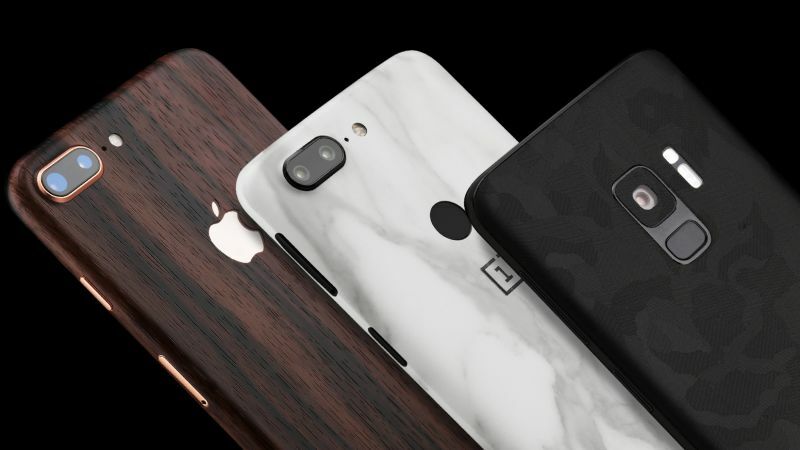 They have a skin for almost all devices that are released out there. 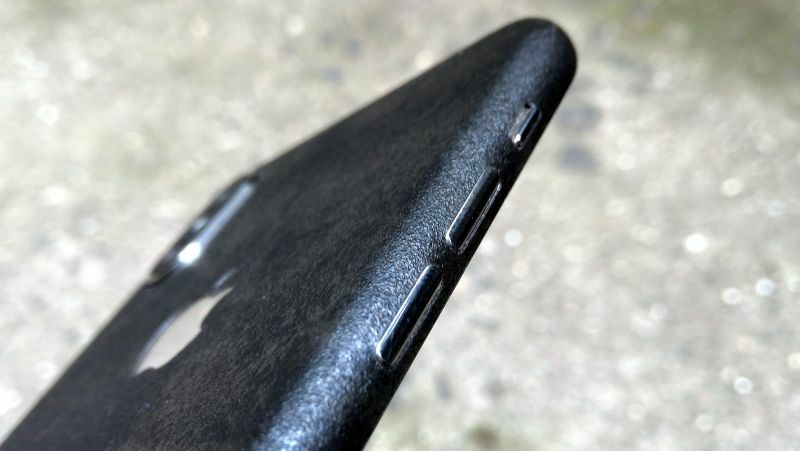 At the time of writing this review, the Samsung Galaxy Note 9 was still days away from announcement in India, but GadgetShieldz already has a skin (Skinnova) for its protection out there. 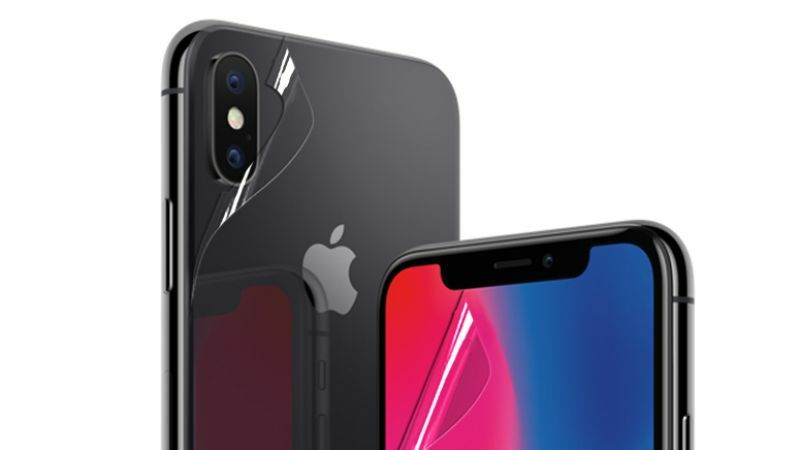 And why not — the moment your smartphone arrives and even before you take off that plastic coating from your brand new phone, your GadgetShieldz skin or screen protector should be ready for installation. The product is kept almost brand new as the skin sticks on to the product’s body like a real skin and protects it with its life. GadgetShieldz Skinnova comes as a skin and a screen protector for whichever device you need. 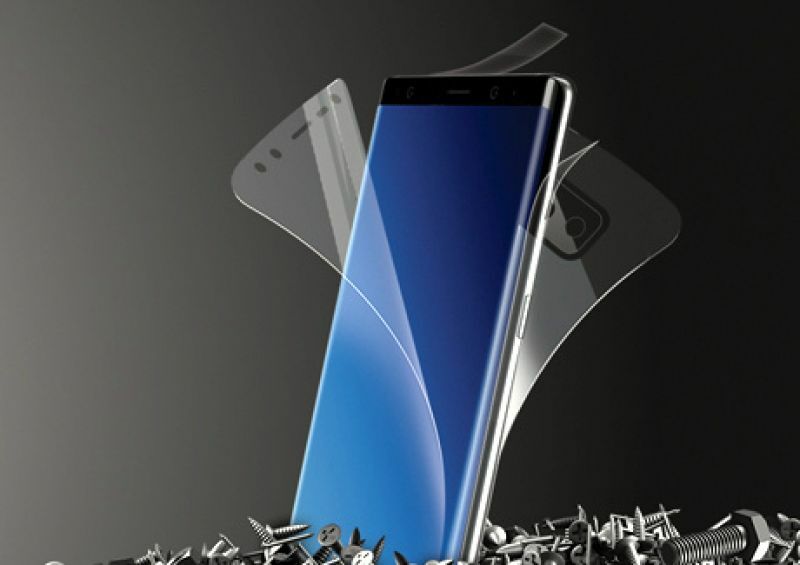 The skins are also available in clear transparent, if you want your device’s real beauty to shine out. 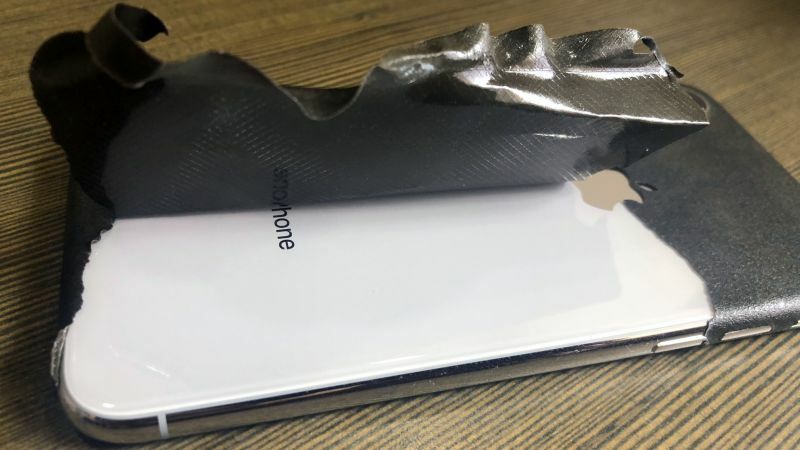 The skins are made from a strong material that takes on scratches and scrapes, but will not pass it on to the device itself, thus protecting that outer layer from any types of scuffs that you can imagine. So head on and slap a skin on your product before it’s too late. No this is not a promotion, but is an actual review after using it ourselves. 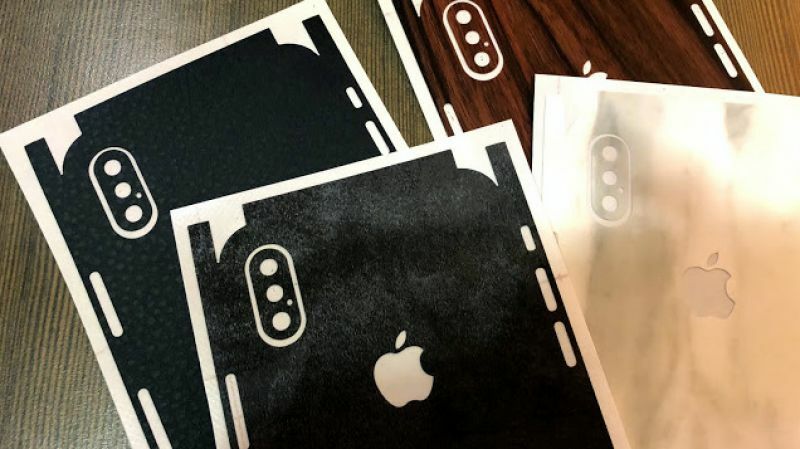 The brand sent us a few skins and a clear skin for our two prestigious and expensive Apple iPhone X units that we had. While we made sure the skins were wrapped around the unit at all times, we also made sure that they were handled with least care (except for dropping them). Both the units were used in individual cases (one in silicone and one in leather) with the skins intact. 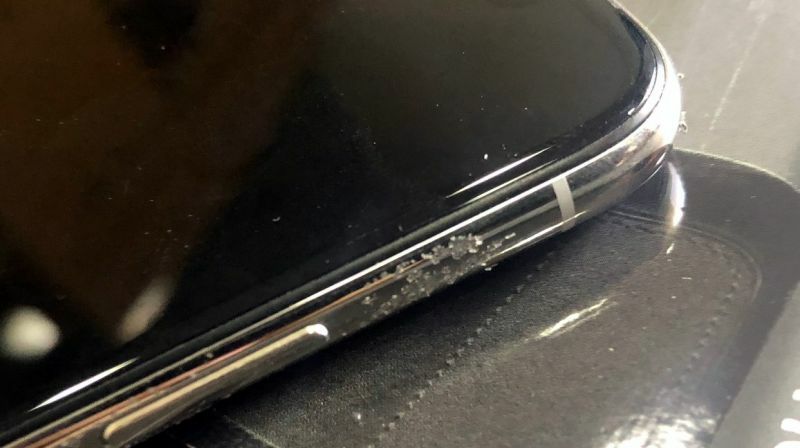 After two weeks of using them with and without cases, we have to state that the any visible scratches and scuffs that were on the skins were not traveling down to the handset. 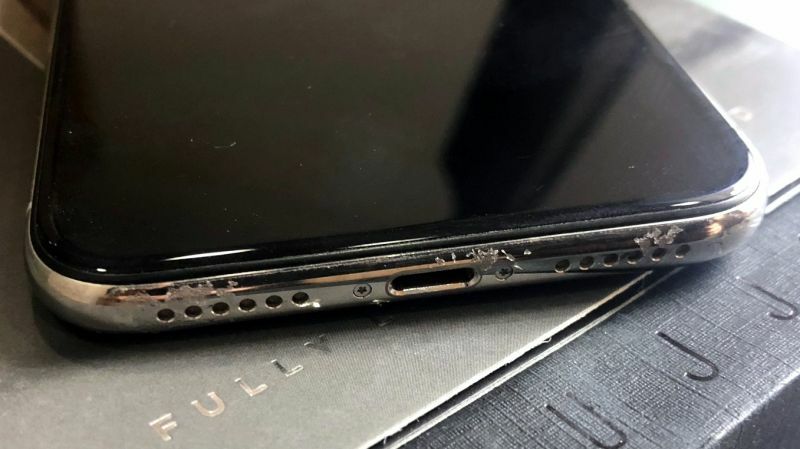 This ensured that the device is kept as good as new, and definitely in good condition for a resale, whenever. The GadgetShieldz Skinnova clear skin protector is made from a polyurethane material that has self healing properties. 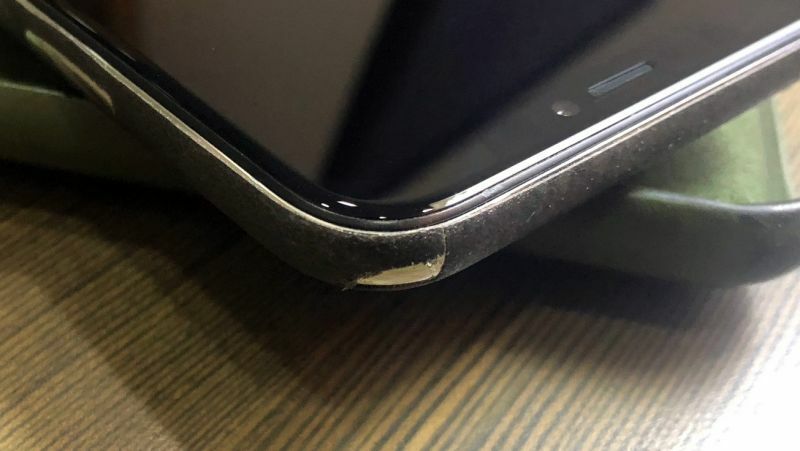 This means that minor scratches and scuffs that may be formed on the surface will automatically heal in a few hours and the user will now even know that there was a scratch. The clear skin protects the product underneath by taking the beating itself. However, deeper scratches and cuts will not be taken care of. 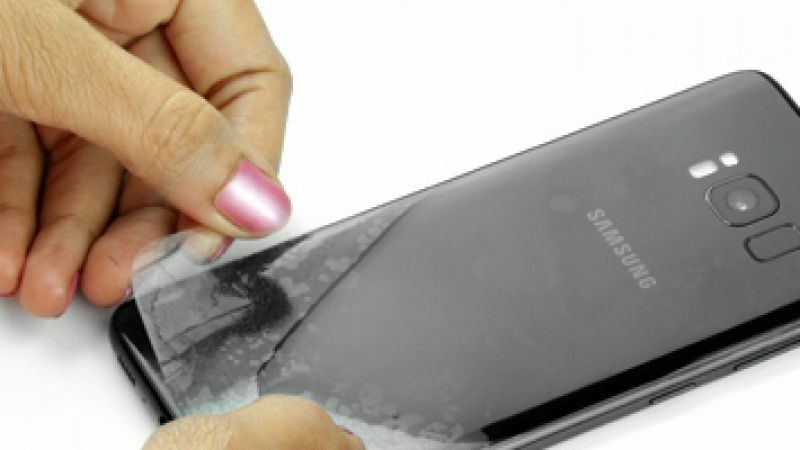 Hence, using a screen protector or a skin will definitely take care of everyday wear and tear caused by using the device in and out of the pocket, finger nails, keys and loose change kept closely next to the phone, placing it on the table or a rough surface etc. while the clear skin definitely has self healing properties, the regular skin is made from vinyl and does not self heal. The GadgetShieldz Skinnova vinyl skins are designed with different textures, designs and colours that are made to imitate the original. 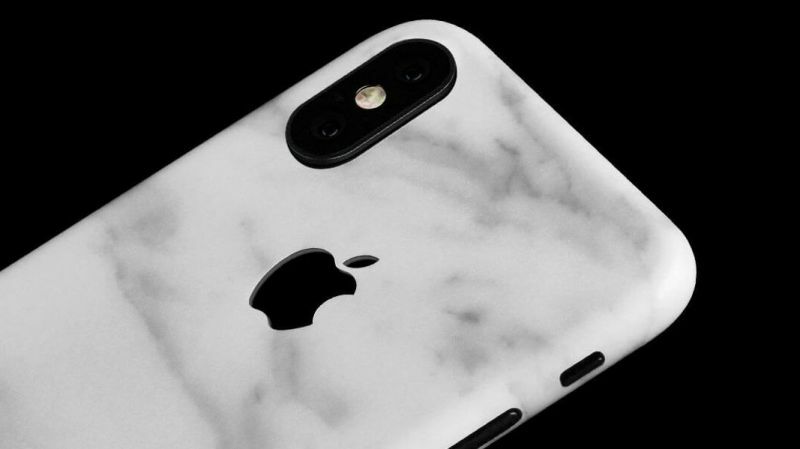 They have textures that imitate leather, marble, wood and a few more. Installation of the GadgetShieldz Skinnova skins and protectors are fairly simple and easy, but can be cumbersome if you are not very confident. As for the vinyl skins, it is easier than the clear ones since the clear skin needs the user or installer to have squeaky clean hands and a clean dust-free desk and room. 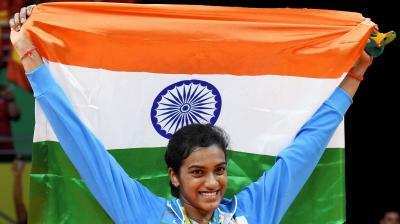 Installation of a skin can be done in around half an hour. Installation is pretty easy and the skin installation is mostly done from the bottom up. At first you need to align the bottom edge properly and dabbed down. The bottom (or internal) area is a little sticky to help it stay down. This glue is heat activated for final fixture, and one can easily remove it if the alignment is off. However, once the heat is applied, you may not be successful in removing it in the best condition. Once you dab it down after it is properly aligned, you then need to apply some heat for around 8 – 10 seconds using a heat gun or a hair dryer. 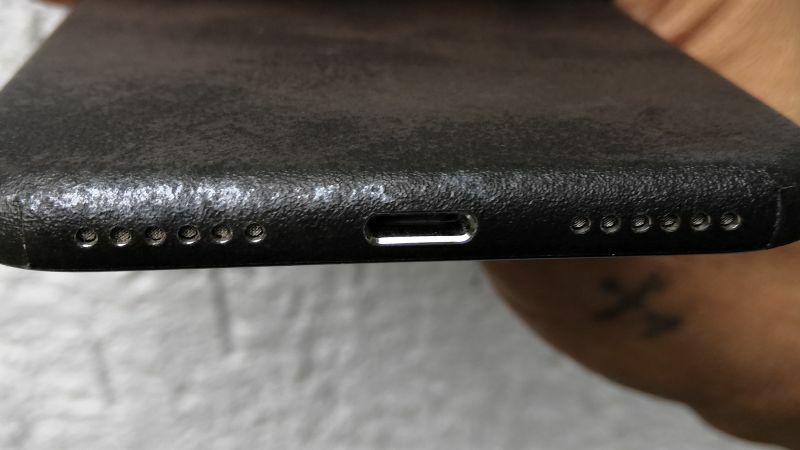 This heat activates the glue on the rear side and helps adhere to the device strictly. The heat also softens the skin so that it becomes a little malleable and you can stretch it a little to fit in the perfect manner — especially the corners and edges. 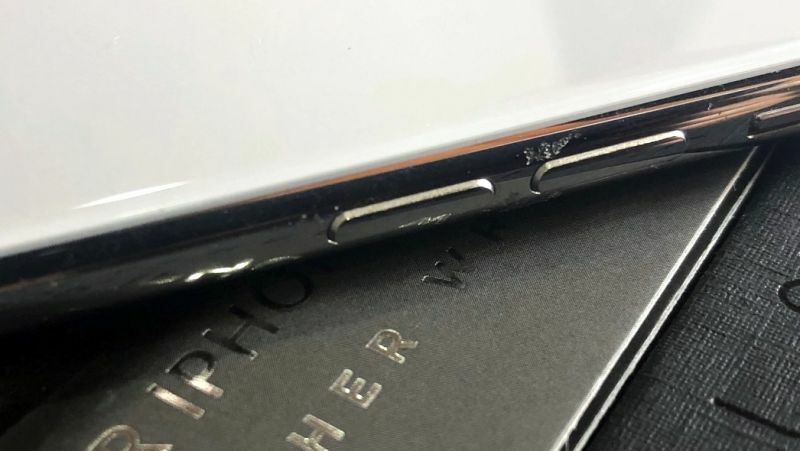 Once the heat is applied and the vinyl is set in the right place, all you need to do is gently press down all the surfaces to make sure it has attached itself to the phone. 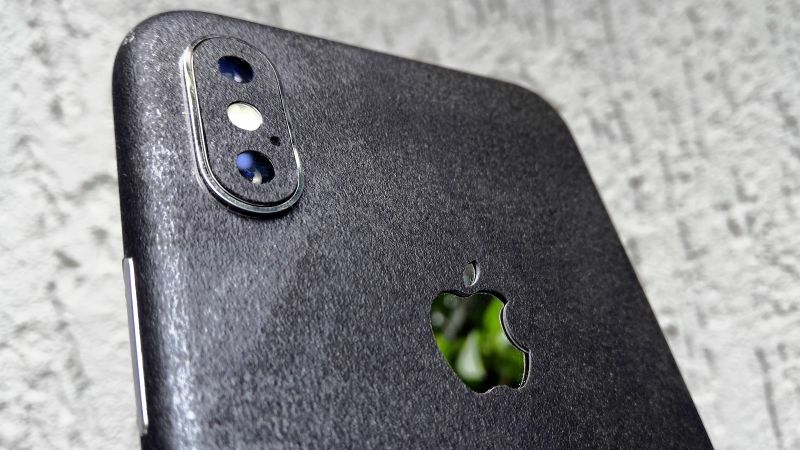 To get a fairer idea, you can watch the application of a skin on a smartphone in the video below. We had never applied one ever, but after watching the video, we confidently did it in a single attempt. While we were confident we could do it, there were a few areas (especially the corner edges) where we had to go a little slow. Each edge needed to be precisely heated and stretched and then aligned to make sure it matches the areas to be covered. The process needs to be fast enough to prevent the skin from becoming hard again and the glue from forcing itself on the device. Once done, you are set to go. All you need to do is heat the entire area where the skin is installed, one section after the other, and rub it gently using the microfiber cloth so that the skin adheres to the surface without any overlaps and bubbles. Once done, rest the phone for a few minutes and you are ready to go. The skin is clean and looks pristine. 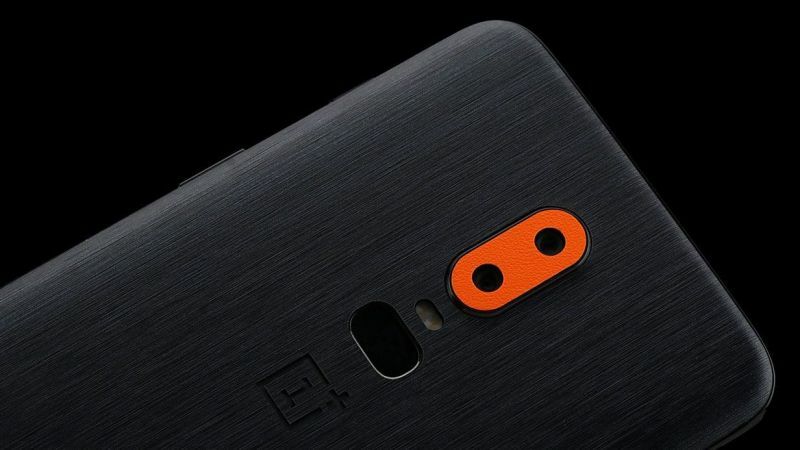 Below the 1mm thickness, this skin feels like there isn’t anything on the phone, unless you feel around the open edges. 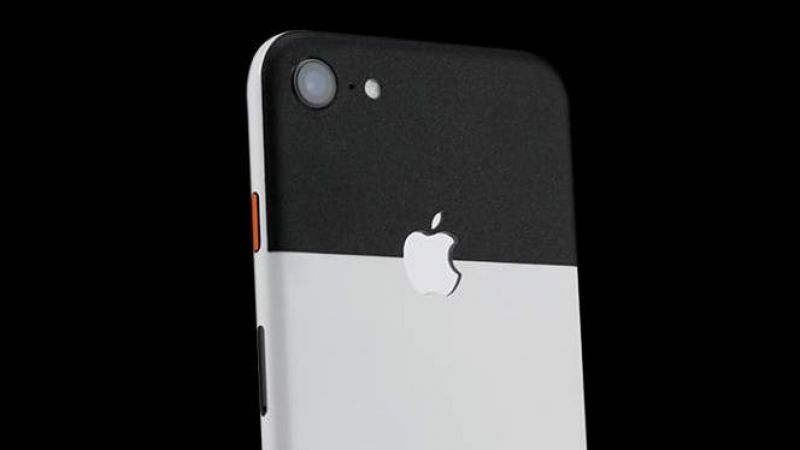 However, with the skin on the phone, using a hard case is a tough call. 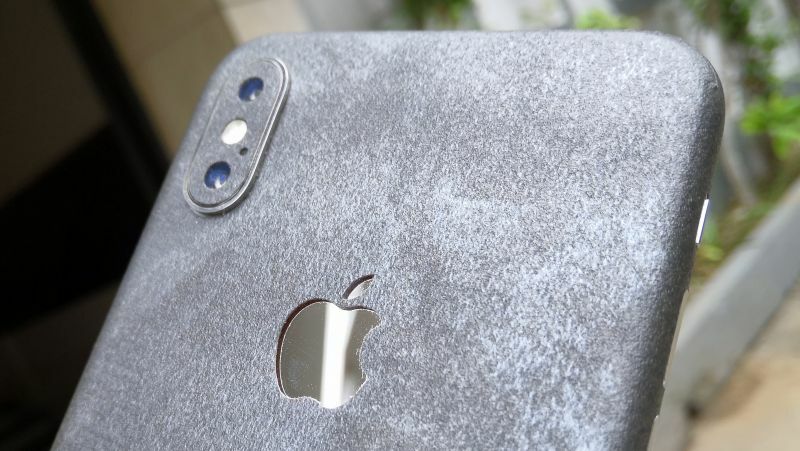 Though you can use it, the hard case will not fit well and even if it fits snug around the phone, it will end up damaging the skin from the edges. 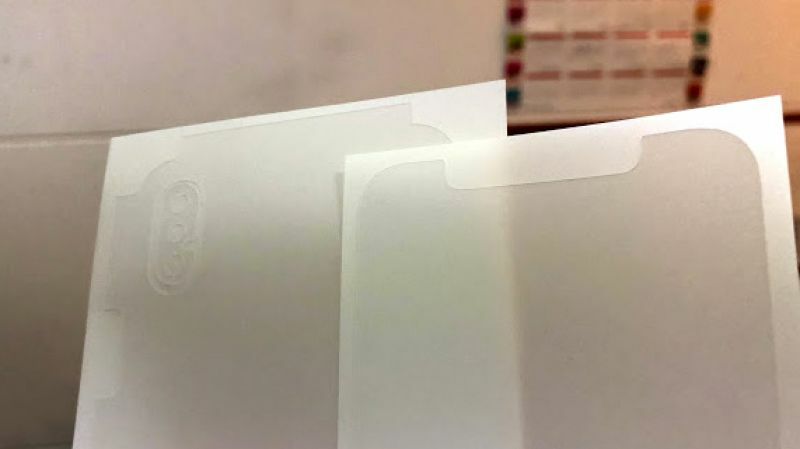 We tried using the skin with a hard case and found that the edges were being damaged because of continuous removal and cleaning, usually by habit. Check the photos below that shows the damage. The skin once applied, would never be required to be removed. The surface itself is textured and supplies adequate grip without the need of a case in actual. 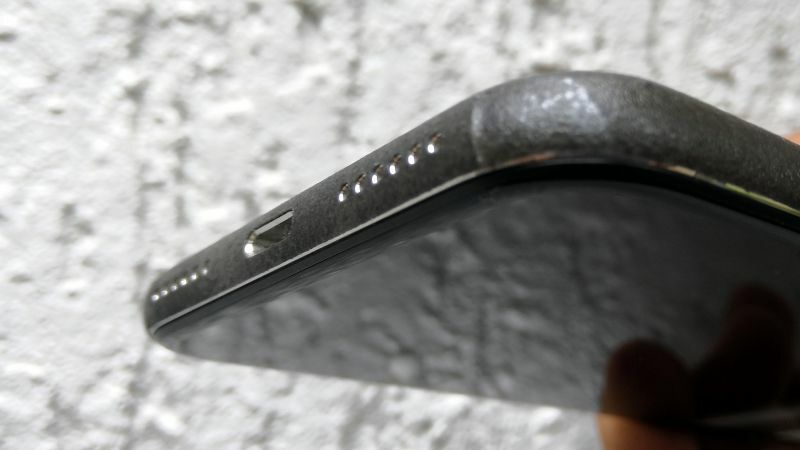 The skin, apart from providing scratch and wear resistance, also provides a certain amount of bump and dent resistance if the phone falls from small heights. 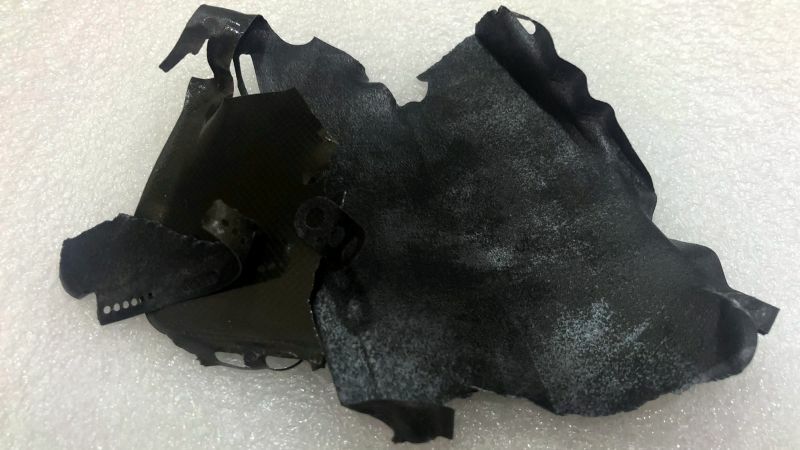 However, the company does not guarantee damage from accidental drops and recommends using a sift case if you are in need of safety from drops. 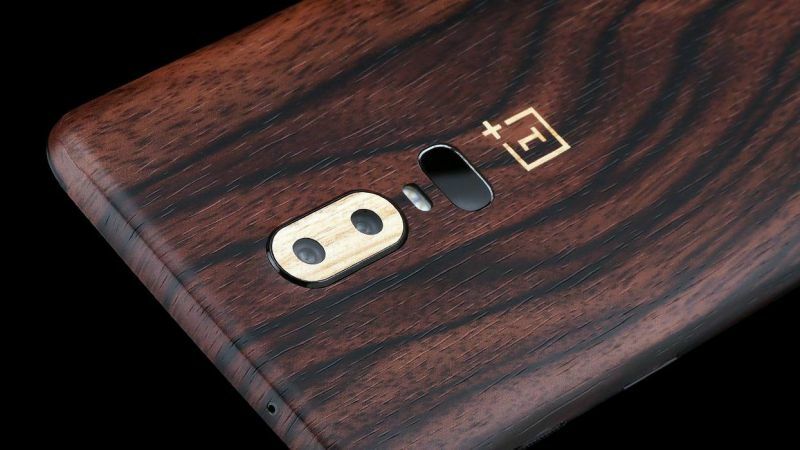 The skin is basically meant to give the phone an elegant look by changing the exterior design, colour and feel with a third-party vinyl surface. This additionally adds grip to the existing glass or metal surface of the device, preventing it from slipping. 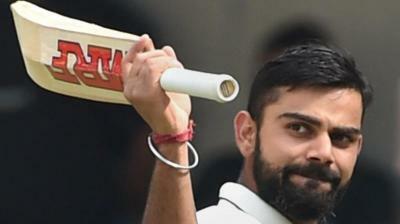 Apart from the look and grip, the skin adds a protection layer towards regular wear and tear such as scratches and minor dents. 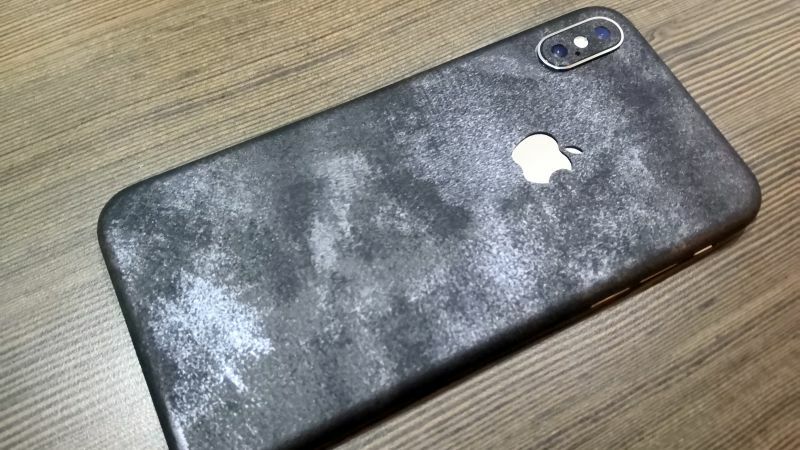 By using a skin immediately after purchase of a new phone, you can ensure that the phone always remains like brand new whenever the skin is removed. This will also help increase the value of the phone when you plan for a resale. Removing the skin is absolutely easy. 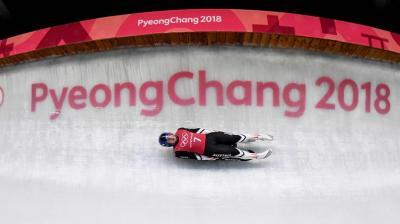 Simply start from one corner or edge and pull is slowly towards you. 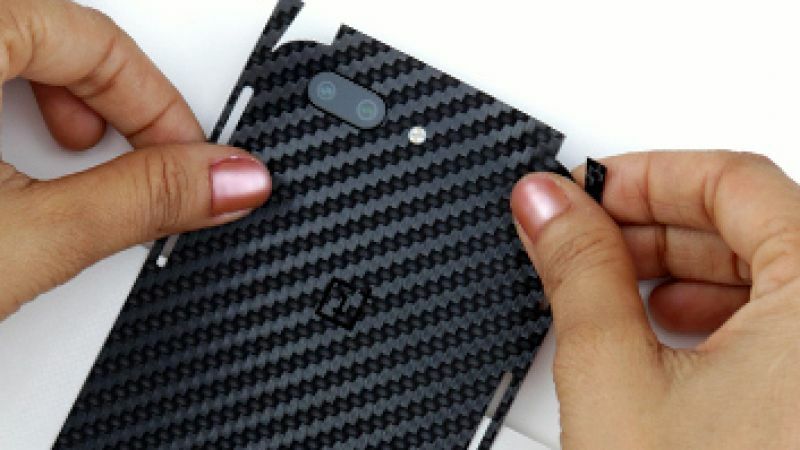 The skin will easily peel off, but with a little resistance since there is glue that helps it stick to the phone. The glue does not damage the phone in any way. 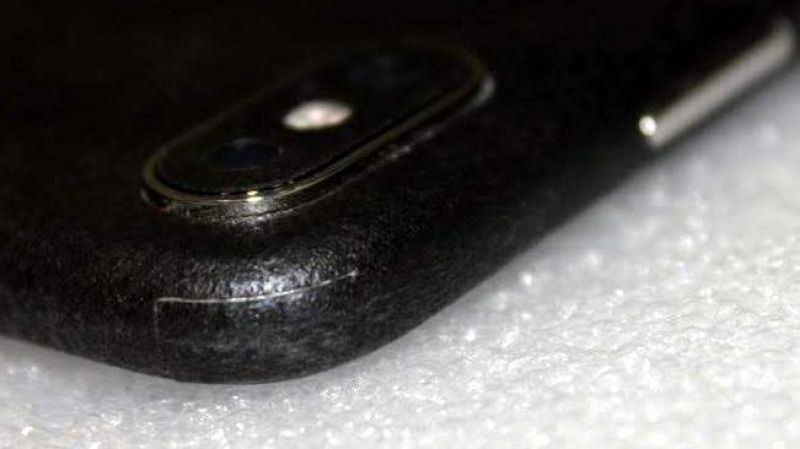 When we pulled away our phone’s GadgetShieldz Skinnova skin, we noticed that the glue had left some residue behind. However, the residue could be easily wiped away with a soft cloth and there is no damage or stain, whatsoever. You cannot reuse the skin after removing it. 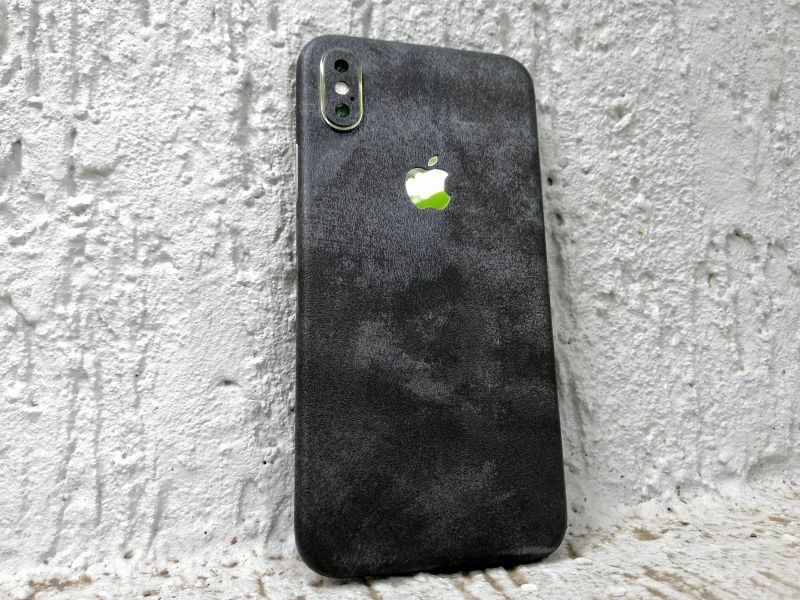 GadgetShieldz Skinnova skins are something that we would highly recommend for almost all phones out there. 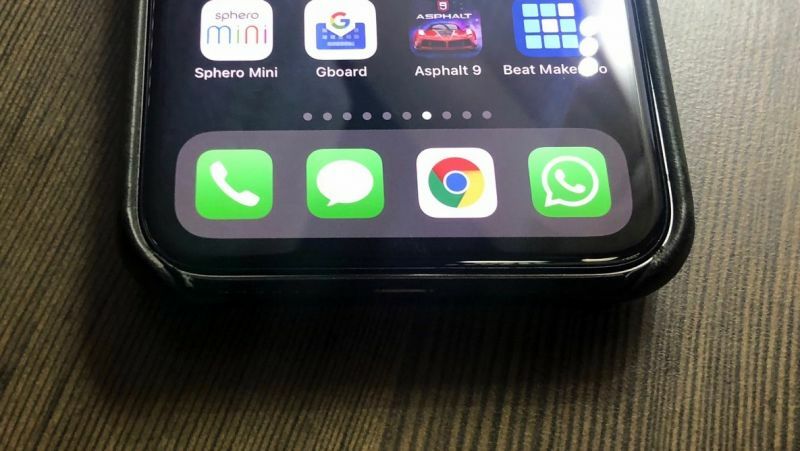 Most flagships today have a glass body or a metal rear surface (apart from the display itself) which needs protection from daily wear and tear. The skin will not only protect your phone from these scratches, but will also help it stay like brand new when you intend selling it. 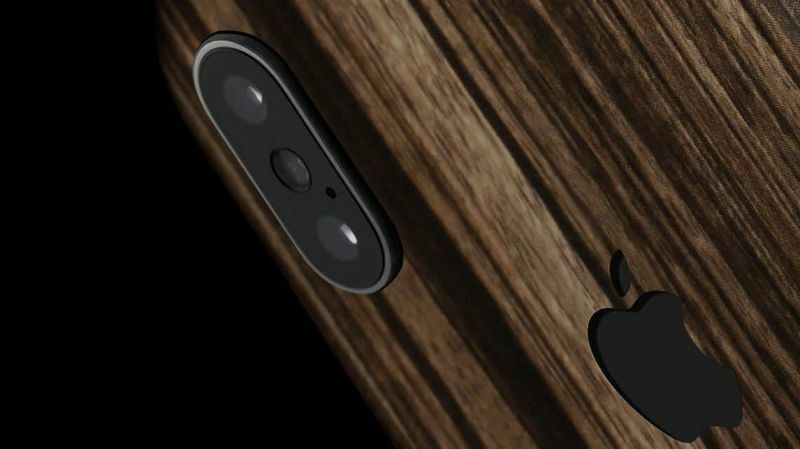 Apart from this, the phone gets a better grip and a brand new look according to your choice. The GadgetShieldz Skinnova skins are available for smartphones starting from Rs 599 onwards, in various colours and textures and for almost all smartphones out there. 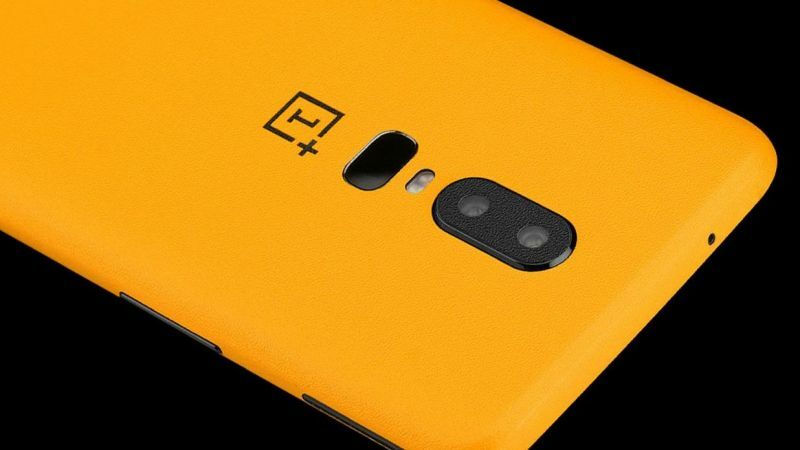 Apart from phones, the skins are also available for a host of devices, especially that require daily handling — for example, tablets, music players, power banks, portable speakers, laptops and more, and in various textures, colours and also in transparent. 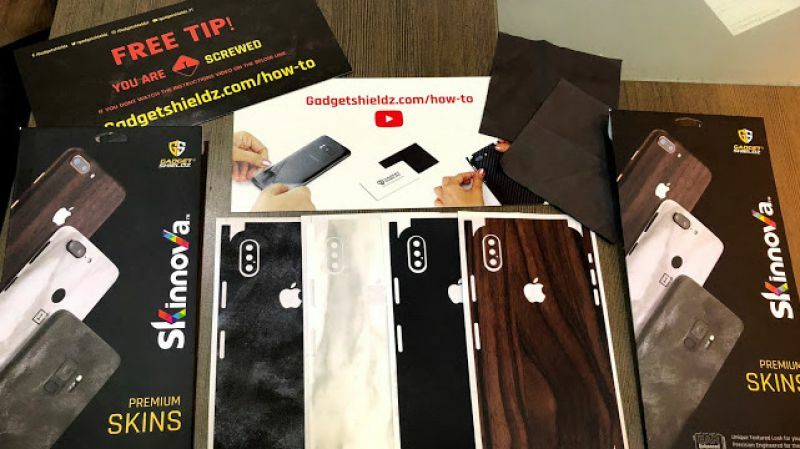 We recommend the GadgetShieldz Skinnova skins to all those who are using high-end and expensive phones, and make sure you order your skins online immediately after you place an order for your smartphone. 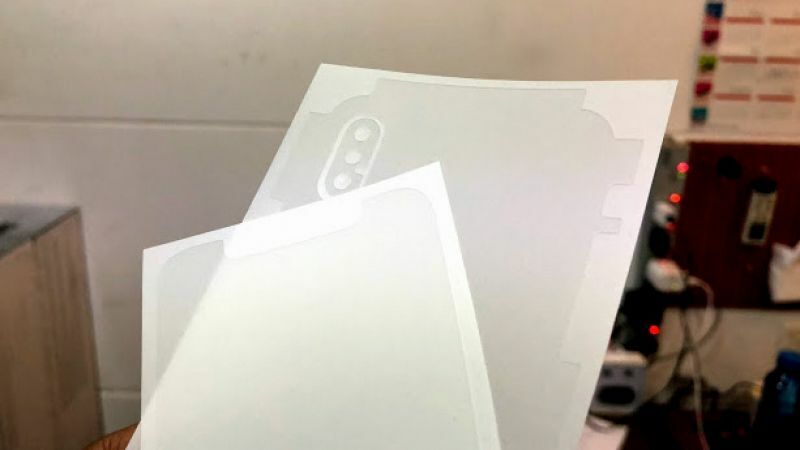 The skins should arrive within a day or two, ready to be applied to your new smartphone as soon as you peel off the phone’s packaging. Make sure you order a pair of the skins so that you can replace them if they are damaged while applying, or if you are bored of the look after a few months. The skins are very easy to apply by even users themselves. 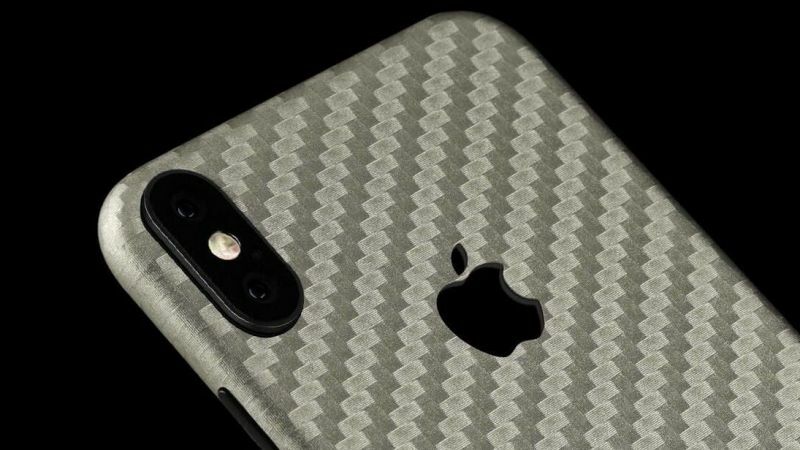 Skinnova designer vinyl skins feature unique textures including WoodGrain, Leather, Carbon Fibre, Metal and Sandstone in a wide selection of carefully chosen colors. Each Skinnova skin is meticulously designed and tested over a thousand times for an unrivalled precision. Fit is precise with all the ports and buttons left fully accessible for a complete functionality. 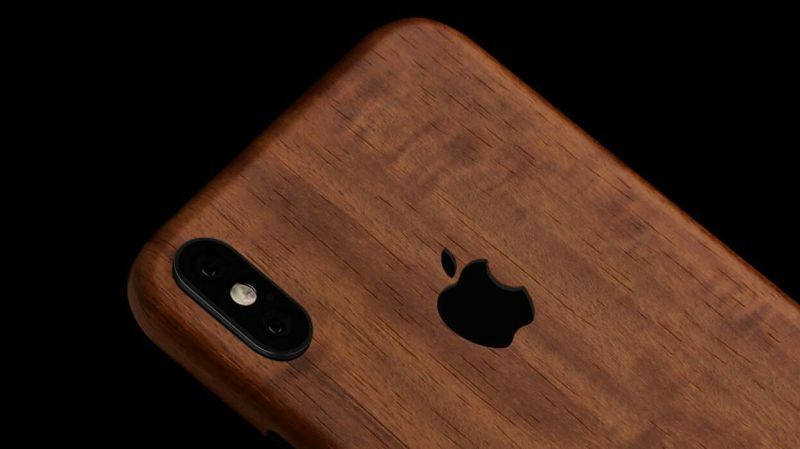 The skins are made only from top shelf materials available on the planet offering a tough layer of protection against scratches and daily wear and tear. 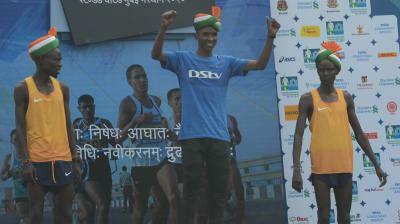 You cannot find a better combination of style and substance. — Removes without leaving any residue.